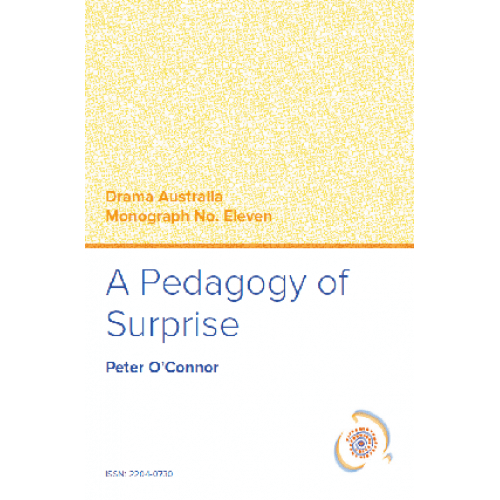 Peter O’Connor’s (2016) monograph, “A Pedagogy of Surprise”, introduces us to the philosophy and practices that underpin his work. 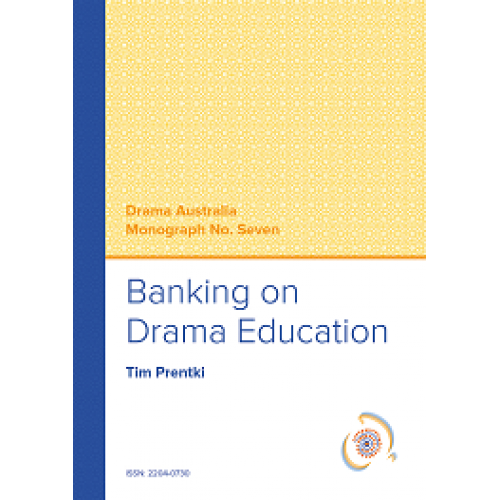 In the Foreword to this new work, Carole Miller writes, “Throughout his career, Peter has shared his work openly, honestly and with incredible generosity—it is teaching that can only be described as artistry. 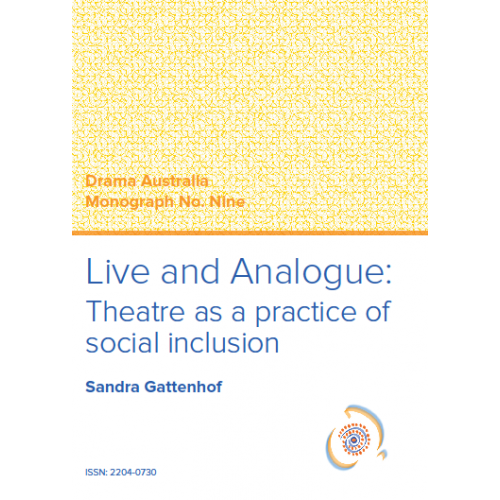 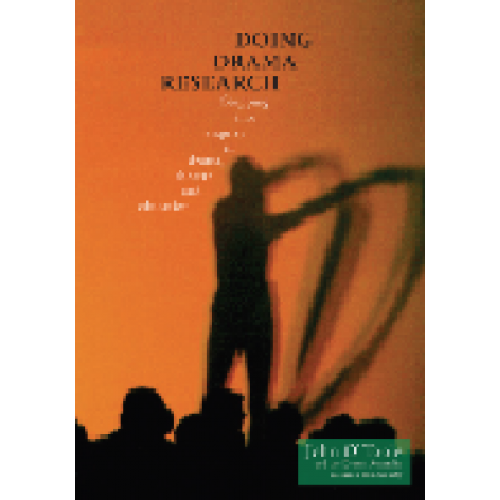 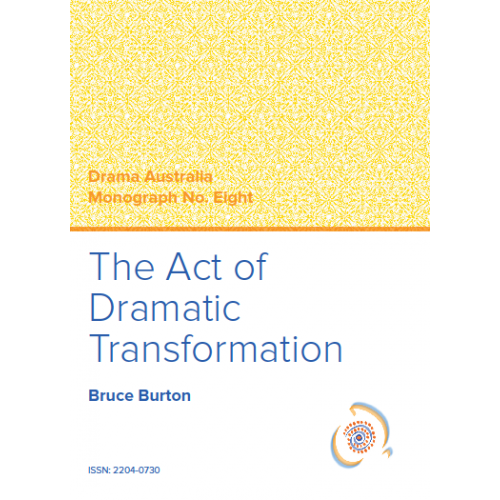 That artistry lies in his ability to create drama experiences that enhance the development of students’ ethical, imaginative and creative development; to enable students to see themselves as meaning makers as they develop new understanding through self-awareness within a social context.” This text provides deep and rewarding insights into the practice of this outstanding and artistic teacher and helps us all on our professional journeys: a must-have for the professional library of all drama educators.